Welcome to Exterminate Pest Control Services. We are a family run pest control company based in Horsham, West Sussex. 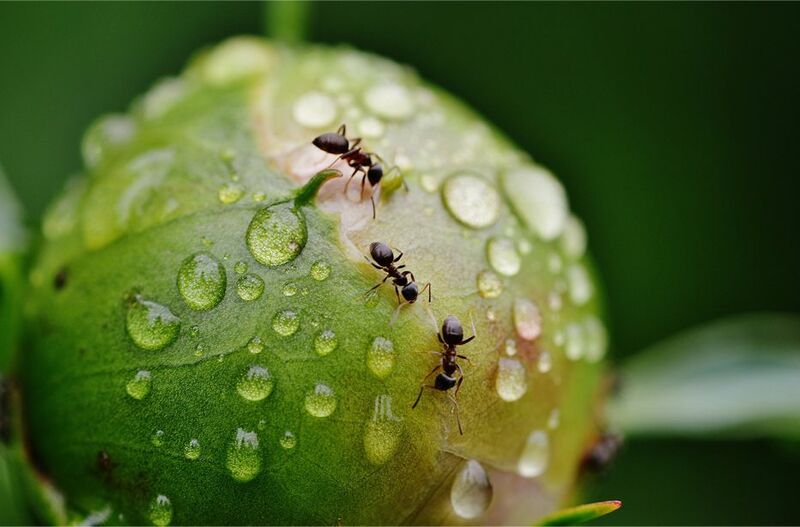 Covering the surrounding areas of Sussex and Surrey, we aim to provide a high quality and affordable service to deal with all of your pest problems. Find out more about us below! We're proud of our customer service! 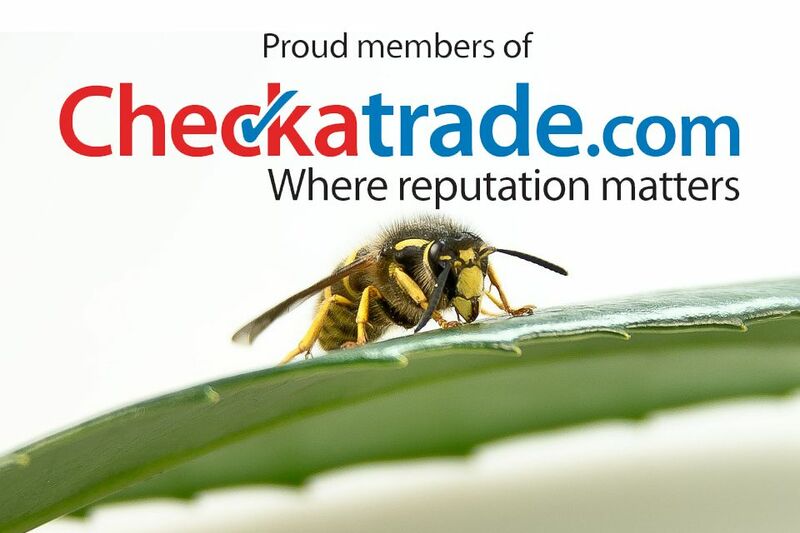 We pride ourselves on providing our customers with a high quality, efficient and affordable service, as is reflected in our Checkatrade reviews. We're available on call 24 hours a day! We are available on call 24 hours a day, 7 days a week and strive to provide an efficient service, dealing with your pest problems as soon as possible. Wasp Nest Treatment from £35! 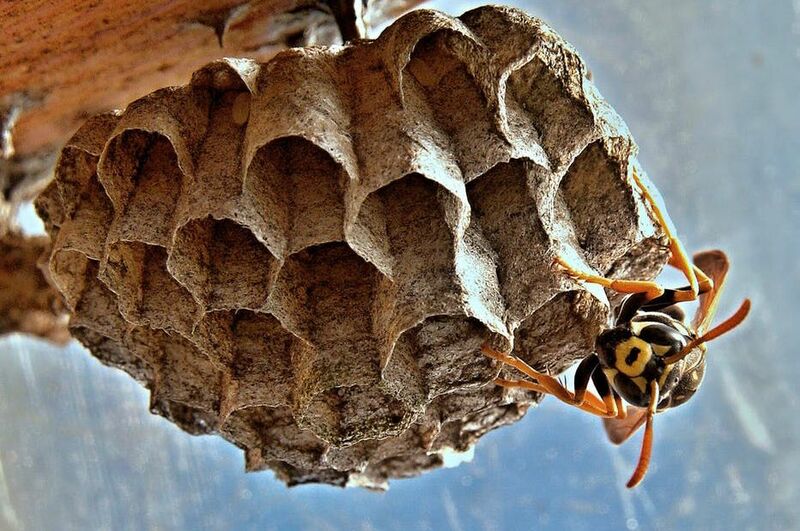 Do you have a wasp nest that needs destroying? We can offer wasp nest treatment from £35!